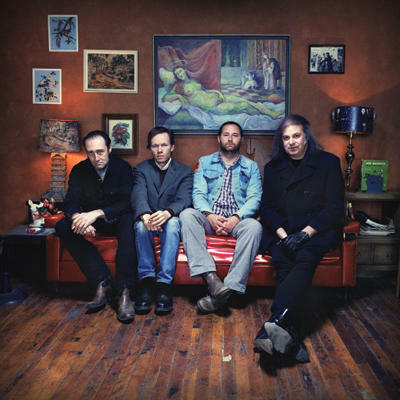 The Reigning Sound - featured artist on Beale Street Caravan, Tuesday April 11 @ 11 pm on KRCB-FM Radio 91! London, 1970's. An opera singer/bellydancer/musicologist young woman meets a classical conductor/composer young man and make a baby who couldn't escape music if she tried. Born in London and raised in Holland and New York, she escaped . . . right into music. Singing jazz for tip jars and meals on Bleecker street, waitressing, cover banding, jingling, waitressing, songwriting, background vocalizing and waitressing were all a part of the journey. Parents fully behind the sitch. In a nutshell, this happened . . . Listen to Beale Street Caravan every Tuesday night at 11:00 pm on KRCB-FM Radio 91!